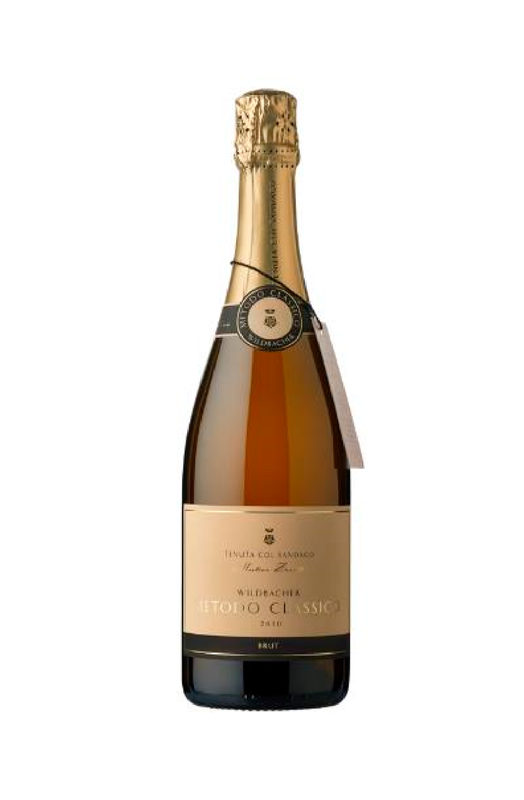 Description: This lovely sparkling wine is produced entirely from Glera grapes in the “Method Charmat.” The delicate, yet very fragrant grapes are pressed slowly with a soft pneumatic press and fermented in vertical stainless steel fermenters armed with double pistons. The juice is left in extended contact with the yeast and the second fermentation is made in the vats (Method Charmat). 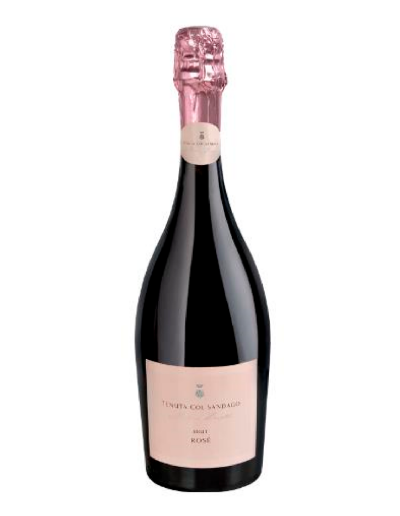 Many producers of Prosecco will blend some older juice in with the new vintage, but Col Sandago prefers the fresh style of the young wine and bottles each vintage separately. 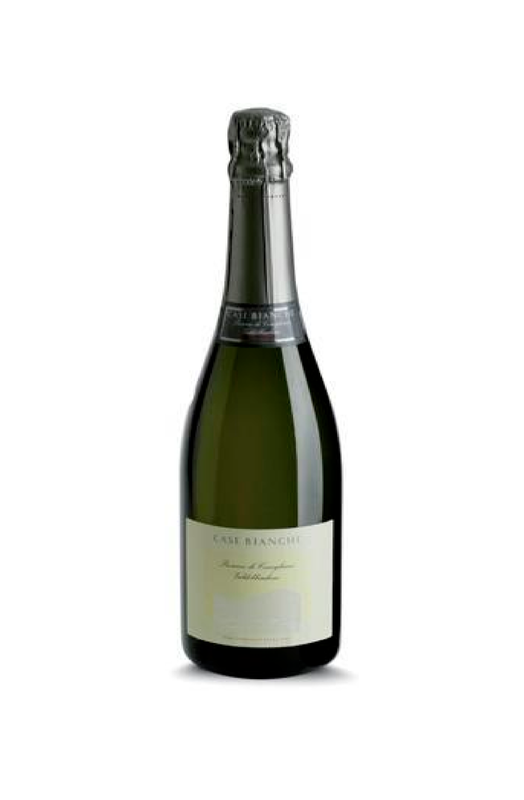 Prosecco has become the most popular wine in Italy, particularly preferred by the young or the young at heart. The vivacious character and gentle effervescence of the wine and its slight off-dry quality makes it a great palate opener. The citrus flavors and good acid balance enables it to also complement food very well. 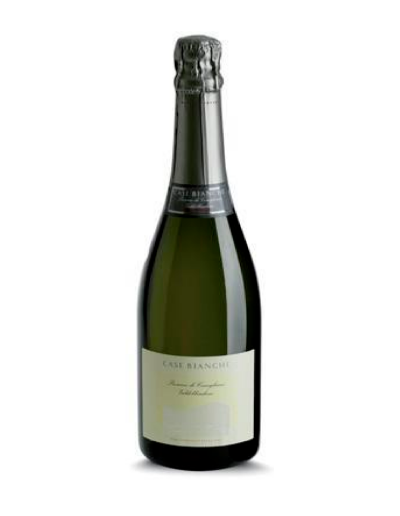 Prosecco is the wine that Italians prefer before the meal, waiting for a table at a restaurant or as an aperitif. It is also the wine for the end of the meal, when everyone has had enough wine and they are ready for something refreshing. Food Pairing: Great pairing for marinated dishes like lemon herb marinated alici, ceviche, seabass marinated with salmoriglio. 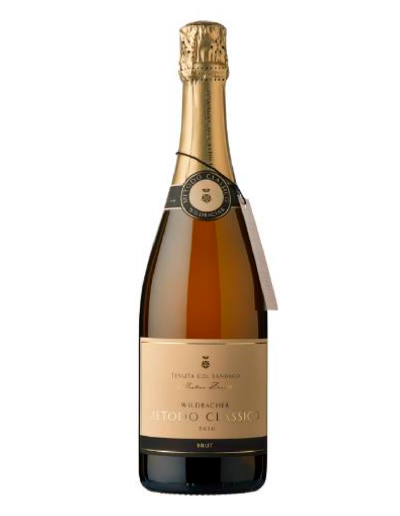 Food Pairing: Ideal with fish and white meat and ideal with fresh and blue cheeses. 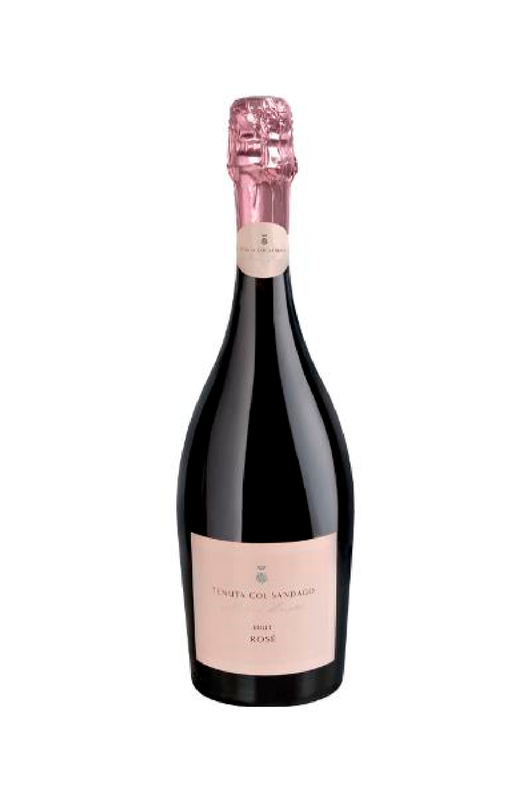 sparkling wine made from pure Wildbacher grapes grown on the hills of Treviso. fresh cheeses. Also excellent with marinated raw fish. 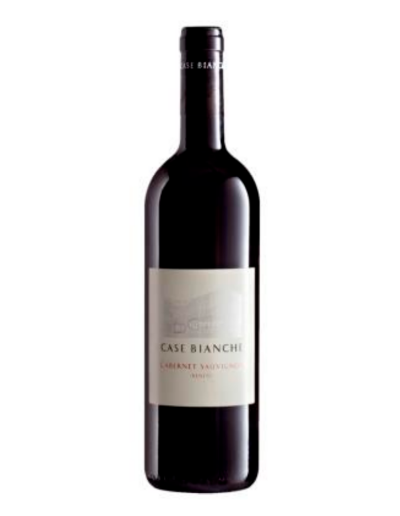 Description: A vigorous wine with an intense and elegant spirit, it has sophisticated notes of berries, herbs, and spices punctuated by exotic aromas and old leather. 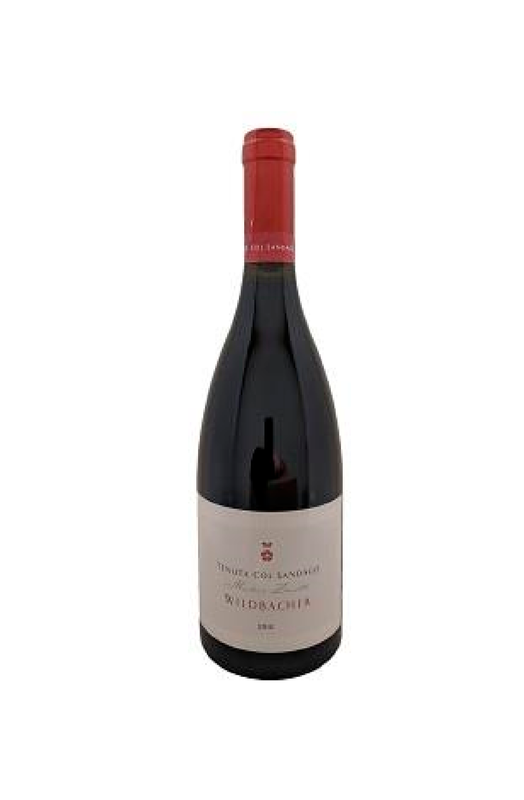 This wine truly profits from extended maturation and becomes velvety in texture, but will preserve a good amount of youthfulness until a very ripe age. pigeon and other slightly gamy birds such as guineafowl and quail, roast goose. 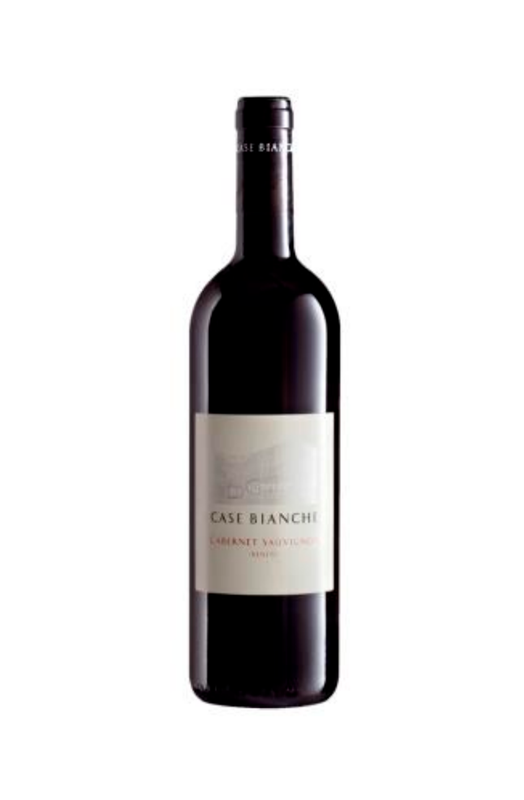 Description: The intense red colour sets apart this elegant, delicious, velvety and tannin rich wine. 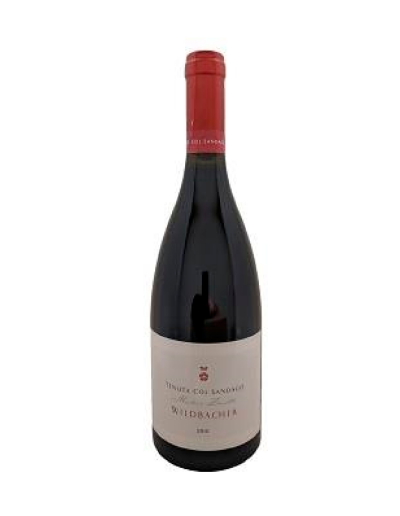 Food Pairing: This wine is excellent with roasts and meat dishes in general.